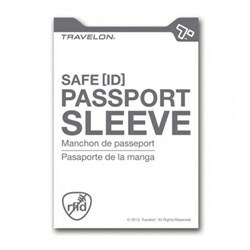 The Travelon 12633500 is a non-slide tape which attaches to push rims of wheelchairs. 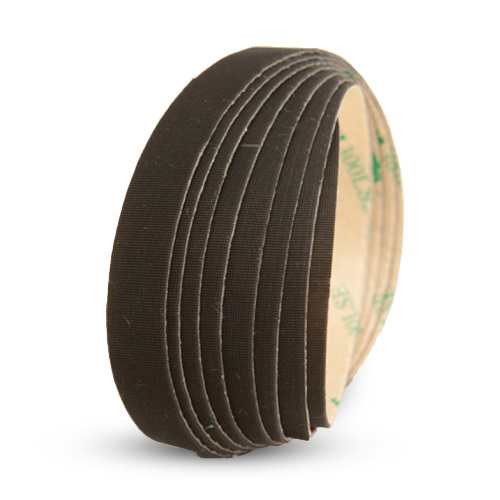 This tape provides grip on dry, wet or snowy conditions and also stop and turn with great control. 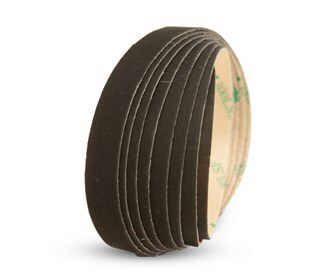 The Travelon IntelliGrip Non-Slide Tape - Black has many exciting features for users of all types. 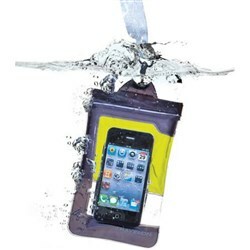 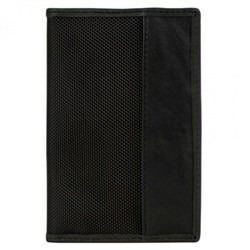 See the Travelon IntelliGrip Non-Slide Tape - Black gallery images above for more product views. 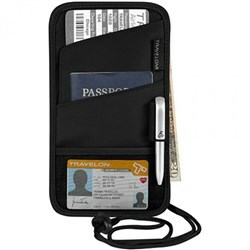 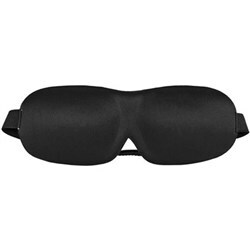 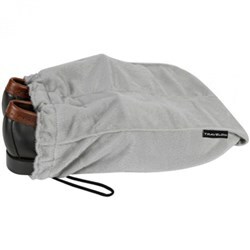 FactoryOutletStore stocks a full line of accessories like Boarding Pass Holder, Eye Mask, and Safe ID Classic Passport Case for the Travelon IntelliGrip Non-Slide Tape - Black. 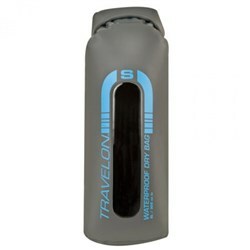 The Travelon IntelliGrip Non-Slide Tape - Black is sold as a Brand New Unopened Item.